There are a plethora of Lightroom plugins available for digital photographers today, but how do you decide which ones are best for you? The following article looks at some of the most popular plugins for Lightroom today. Plugins are small programs or applications that add additional features to an existing program. Adobe's Lightroom has supported plugins for some time now. They are a useful way to expand the functionality of the existing program without the need for using additional standalone applications. Plugins are designed to cover the gaps in features that were not originally included, or to add special effects. Often Lightroom plugins require you to export your images to a 3rd party program, but most, if not all, will return you to Lightroom when the editing is done. HDR Expose is a relatively new HDR software program that includes a plugin for Lightroom users. Created by Unified Color Technologies, this useful application replaced the popular HDR Photostudio package. This plugin lets you create stunning HDR photos from bracketed RAW or JPEG photos. The plugin works with the Lightroom export function to open the HDR Expose program, but it will return you to Lightroom when you have finished your edits. 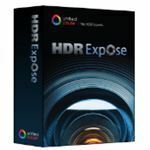 Read this article for a full review of HDR Expose. 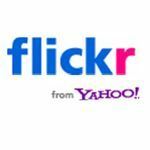 Adobe added official support for a Flickr plugin with the release of Lightroom 3, and it now comes as standard with the program itself. Once you authorize your Flickr account to receive images from Lightroom, exporting them is as simple as dragging your images from the Library to the Flickr icon under 'Publishing Services' on the left hand side of your screen. Adobe looks set to add more official Lightroom plugins for sites like Facebook, but until then, there are a wide selection of photo sharing plugins on offer from Jeffrey Friedl's blog. 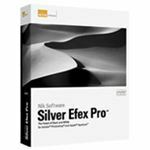 Lightroom has some great tools for creating unique black and white images, but the effects offered by Nik Software's Silver Efex Pro are generally considered to be second to none for the ultimate monotone conversions. This plugin expands the options available to you for creating black and white photos, and has lots of useful presets to give you the best results possible. 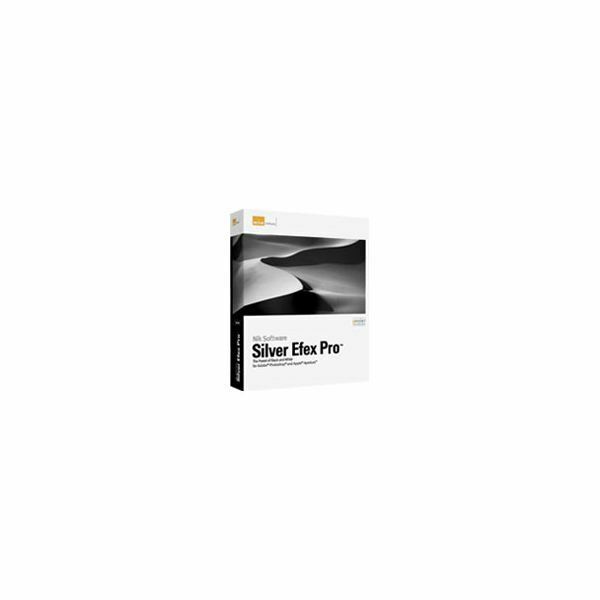 It is a favorite tool of professional photographers, and definitely one you should consider if you are serious about your black and white photography. Exposure 3, from Alien Skin Software, recreates the look of film photography for digital photographers. With over 500 presets, you are sure to find your favorite brand and type of film to recreate that classic timeless look. Kodak, Polaroid, Fuji and more are replicated by this well researched plugin, with color, black and white and infrared films being represented. A unique look is guaranteed with Exposure 3. Another popular HDR plugin comes courtesy of Photomatix by HDR Soft. 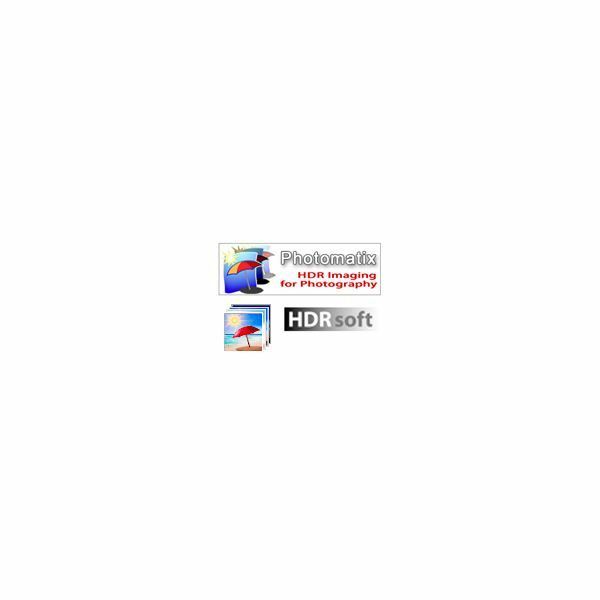 This is perhaps the most well known HDR tool available because it has been around for some time now. 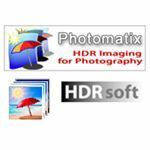 Available in standard and pro versions, Photomatix works seamlessly with Lightroom to craft some amazing HDR photos. It runs on Mac and Windows and currently sells for a little less than HDR Expose does. 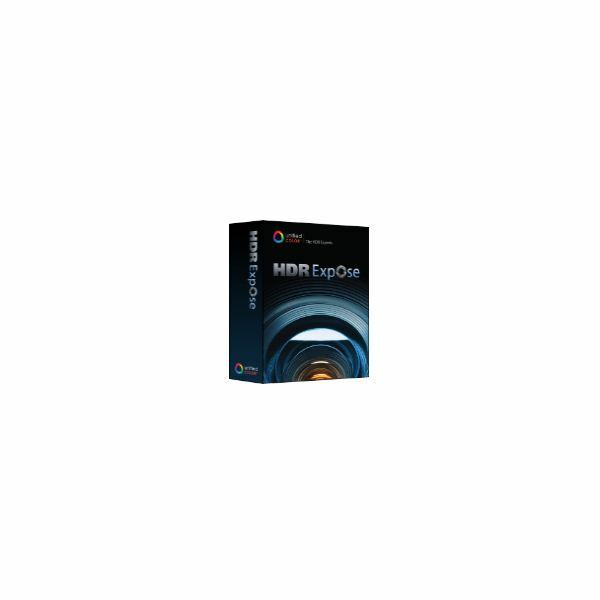 A free trial is available on the HDR Soft website. Lightroom has evolved over the years to become a highly polished digital workflow tool, but Adobe just can't include everything that everybody wants and keep it at a price point that will attract enough buyers. So, if you are wishing that Lightroom could do just that little bit more, then Lightroom plugins are probably what you are looking for. The ones above are a great place to start.